Customer value and pricing transformations can take many years. They usually start with the deployment of tools, methods, and systems. They also focus on skills and competences. Most companies have successful initial stages of transformation. For many of them and after 18 months, the process starts to slow down and transformations can be stuck in a zone of good intentions or derail all together. 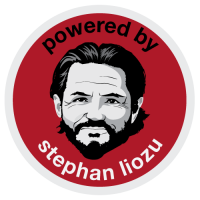 This book focuses on the critical element of a customer value transformation: the mindset. Mindset is everything. It is the difference between trying tools and systems versus adopting and assimilating them. 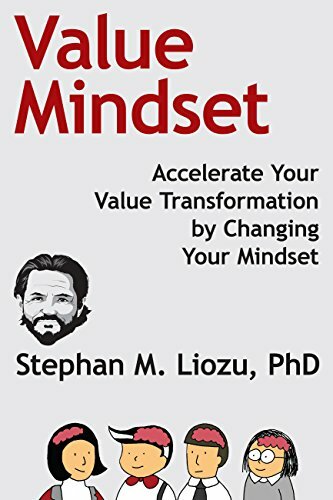 In this book, I proposes a model focused on mindset transformation to allow for sustained transformation efforts and potentially to accelerate the pace of value transformations. This model is based on many value and pricing transformations I conducted as a Coach and Consultant. It is 206 pages long and full of tips and techniques. 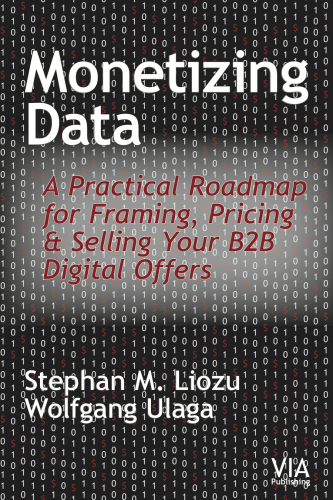 This book is a practical guide to design and deploy value-based pricing in B2B organizations. 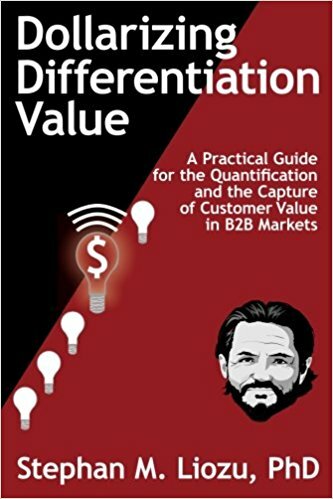 It is organized around the six steps of value-based pricing and proposed practical actions, tools, and analysis to go through the six steps. 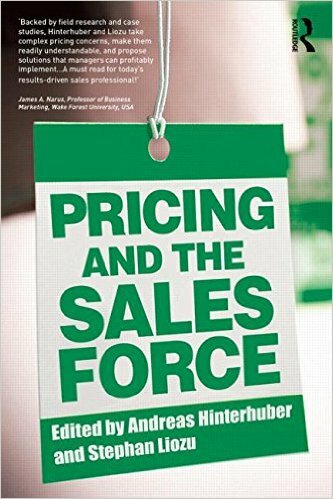 The book also covers the cultural and business requirements to operationalize value-based pricing in organizations. 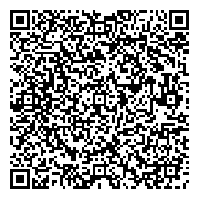 This is not a theoretical essay. It is destined to practitioners who want to get started with the journey towards pricing and value excellence. It is 247 pages long. The pricing profession has come a long way: from having a pure clerical function back in the 1970s to a more strategic one today, pricing professionals are increasingly accepted as fully fledged members of marketing and finance teams. However, in many of these organizations, pricing professionals are often misunderstood and neglected from a career and talent perspective. Furthermore, the literature is still silent on how to manage and develop pricing teams. 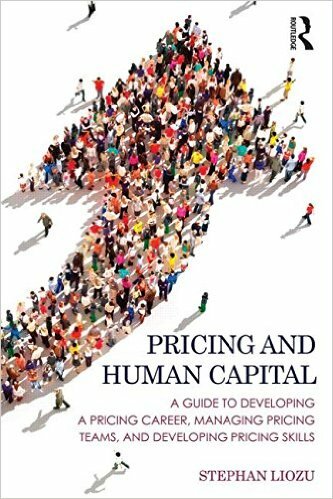 Pricing and Human Capital explores the specific nature of pricing human resources and focuses on how to manage pricing teams, pricing talent, pricing careers and how to organize the pricing function for success. It is dedicated to the pricing function and is aimed at helping pricing professionals manage their career within marketing, finance, sales or IT departments. By focusing on specific practical tips, tools and recommendations that pricing and HR teams can adopt to improve their relationships, and including extensive interviews with senior pricing executives, it is the perfect toolkit for both HR and pricing professionals. This valuable textbook with its collection of cases in pricing will also be essential for students and tutors of marketing and sales.